OverviewDiscover a better ride at Dan Welle's Southtown. Our Dodge dealership in Sauk Centre, Minnesota is conveniently located at the intersection of Highway 71 and I-94. 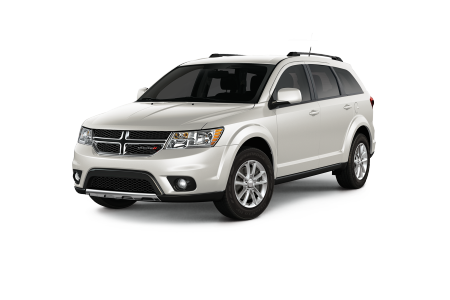 With so many new Dodge models to choose from, you can drive away in a car, van, or SUV you love. 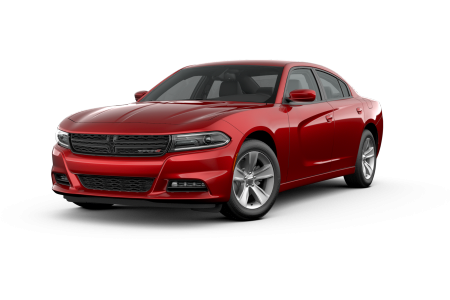 Discover the athletic Dodge Charger, road-tested for power, efficiency, and a memorable ride. 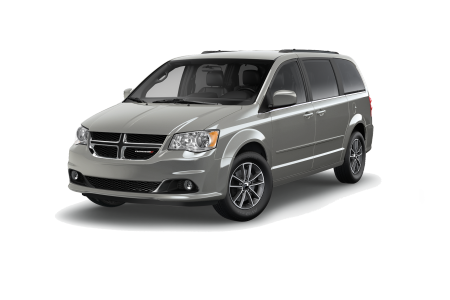 If you need to upgrade the family van, check out the Dodge Grand Caravan, fully loaded with safety features and flexible storage. 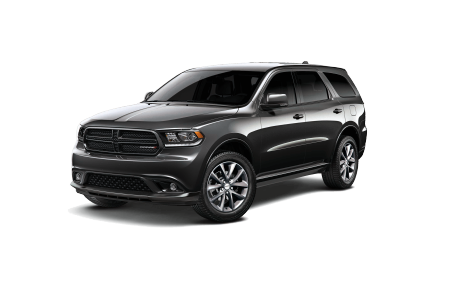 For even more space, explore the Dodge Durango, a tough three-row SUV designed for life on the road. 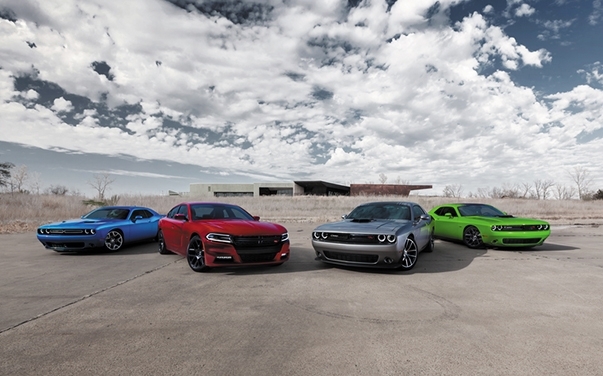 Whatever your lifestyle requires, the Dodge lineup can check off all your boxes. Give us a call to set up a test drive today! Lease a new Dodge model at your local Sauk Centre, MN dealership. At Dan Welle's Southtown, we care about our customers, our community, and our reputation. We price our Dodge vehicles to sell and work hard to deliver honest and friendly service. Whether you're interested in an auto loan, inquisitive about Dodge lease options, or eager to explore your trade-in value, you'll discover a better car-buying experience at our Sauk Centre, MN Dodge dealership. 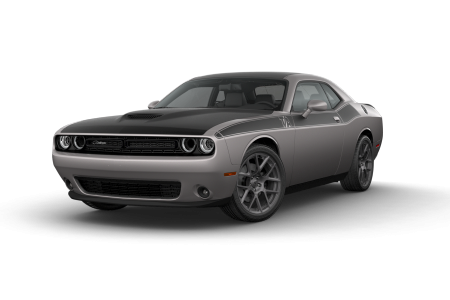 Visit us today to test drive a Dodge Challenger, Dodge Journey, or Dodge Charger. Once you purchase your favorite Dodge model, bring it back to Dan Welle's Southtown for professional, efficient service. The highly-qualified technicians in our Dodge service center in Sauk Centre, MN utilize genuine Mopar parts on a wide range of services. Stop in for an oil change, a tire rotation, or general car repairs. Fill out the online form to schedule your Dodge service appointment today.